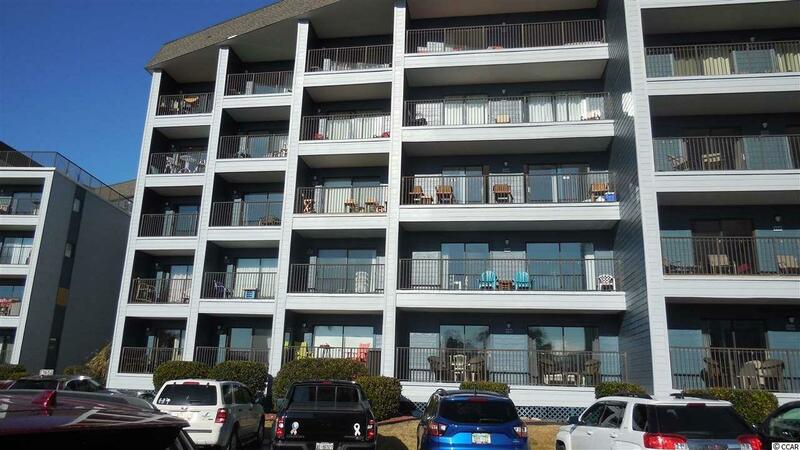 Perfect beach retreat or investment property! 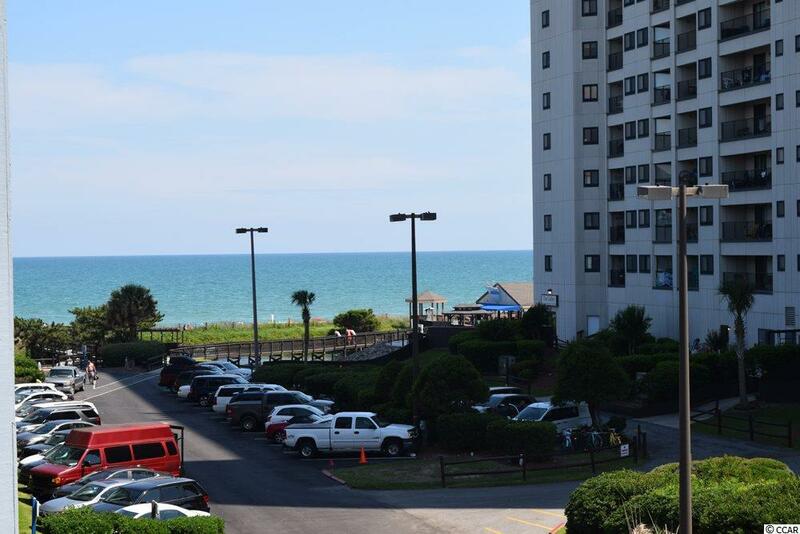 All the work has been done for you in this updated 2-bedroom/2-bath ocean view condo at the popular Myrtle Beach Resort. Located in the desirable B building, a few steps across the short breezeway is the Winter Center with the resort's largest indoor pool. 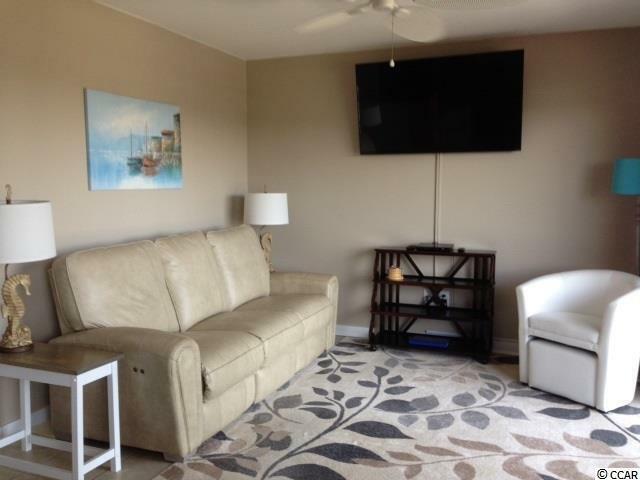 This unit features new kitchen cabinets, granite counters, appliances, new laminate flooring in bedrooms, new tile floors, new heat pump (2015), memory foam mattresses, new bath vanities and toilets, and so much more. Enjoy the ocean breeze and fabulous sunsets from the south-facing balcony. 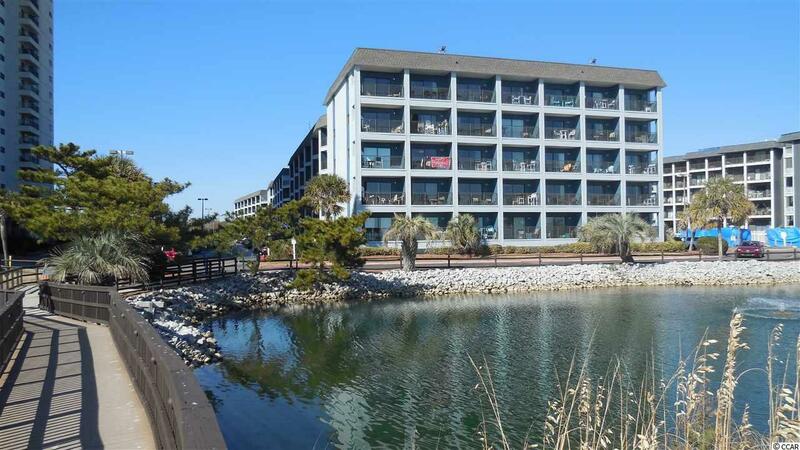 Myrtle Beach Resort is a 33-acre gated, oceanfront community with amenities that include 24-hour security, a lazy river, six pools (2 indoor), hot tubs, steam/sauna rooms, exercise rooms, tennis courts, bocce ball, playground, volleyball court, putting green, and an oceanfront bar and grill. Close to restaurants, shopping, entertainment. Excellent opportunity for a vacation getaway, investment property, or even permanent residence.